Festival fever is running high and the season has only just begun. After the floods of images from Coachella have been agonised over and you are done asking yourself “why wasn’t I there?” it’s time to turn your attention to our home grown festival talent. The Behemoth of mud and musical talent, Glastonbury, may not be on this year (something to do with the Olympics and Mich a portaloo shortage) but it is by no means going to be a dull season. With headline acts such as Rihanna and Drake at Wireless, Kasabian and The Foo Fighters at Reading and Bon Iver and Paul Weller at Latitude there is as much choice and diversity as ever. When it comes to festival fashion, this year we are keeping it bright and eclectic. Think Tropicana references with palm trees, sky blues and citrus hues. Burmen’s Aloha Shorts and Dino’s footwork shoes keep the style fun and comfortable ensuring those impromptu cartwheels or shoulder lifts maintain your modesty. A festival staple is denim and nothing goes best with this than some Americana references. 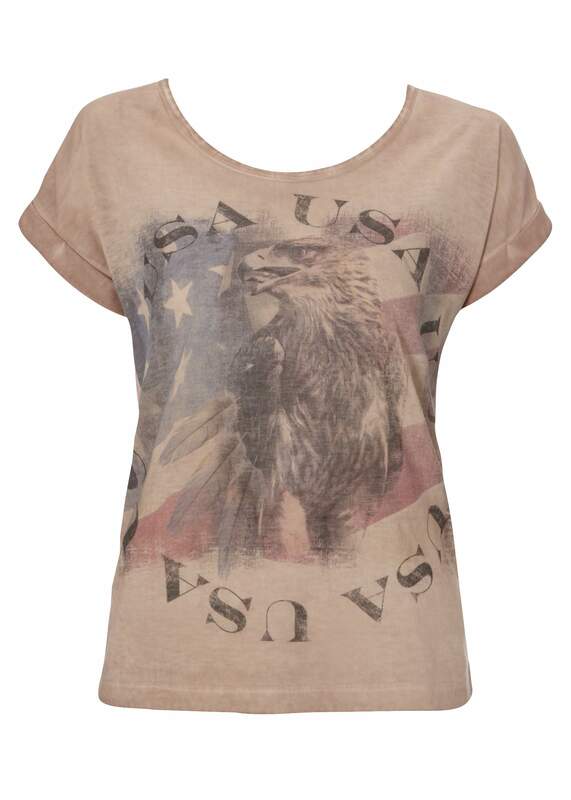 Matalan’s eagle printed tee and Bohemia Design’s boots create a laid back look that’s a style fail safe. 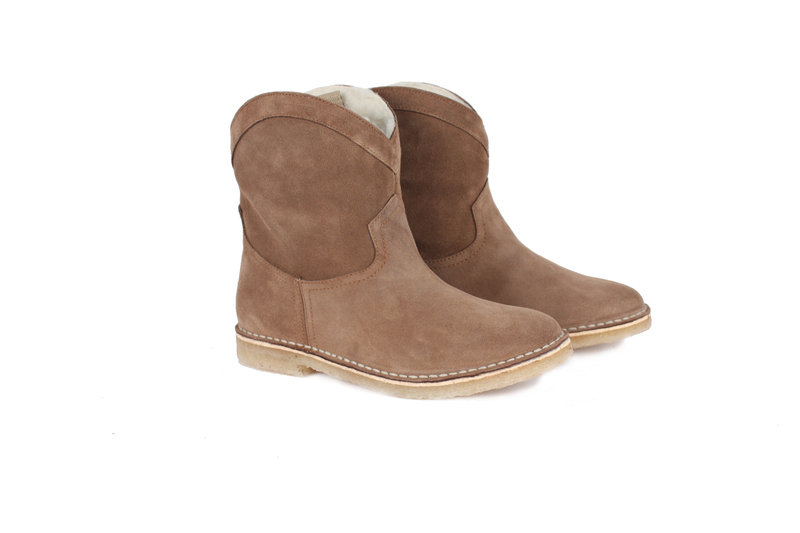 Simply pair with cut off denim shorts for a Kate Bosworth inspired look. 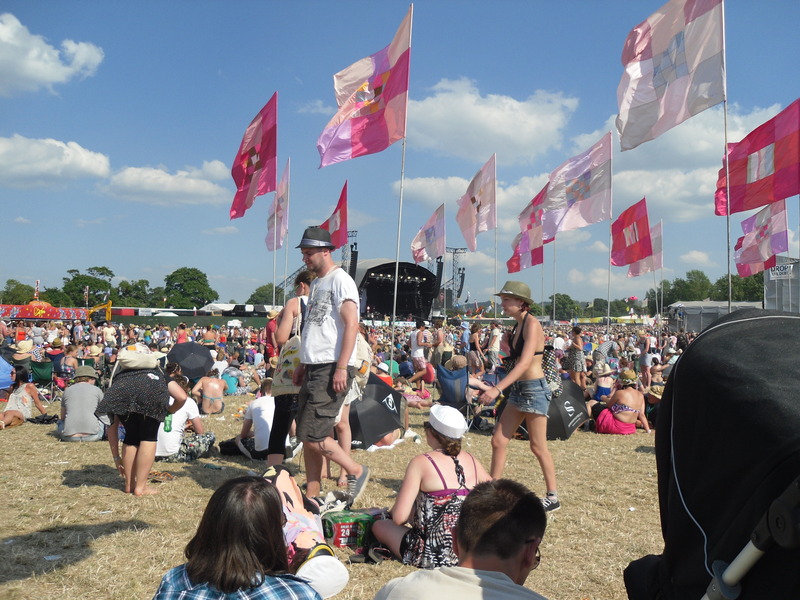 Running around without a care in the world is the ideal at a festival, but losing our credit cards, pac-a-mac or mobile is less than ideal. A back pack is the best way to keep your belongings secure without worrying about it swinging off your shoulders mid-dance. 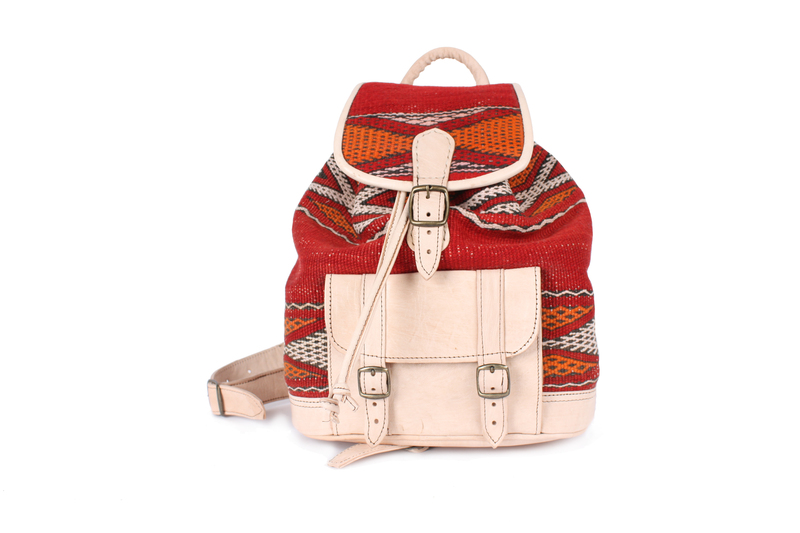 The Moroccan back pack from Bohemia Design is perfect. 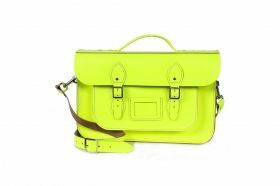 But if you are looking for something that really packs a punch try summers new favourite the Neon Satchel. Wear it across your body for school-kid chic with some serious style credentials. Finally, the Parka, which is eternally loved at this time of year for its durability and practicality. It not only keeps the rain off, but it also serves as a perfectly good blanket, seat or flag. Many fashion conscious types have dismissed the necessity of a parka believing it a festival myth, but do you really trust the weather after the summer we’ve had so far? 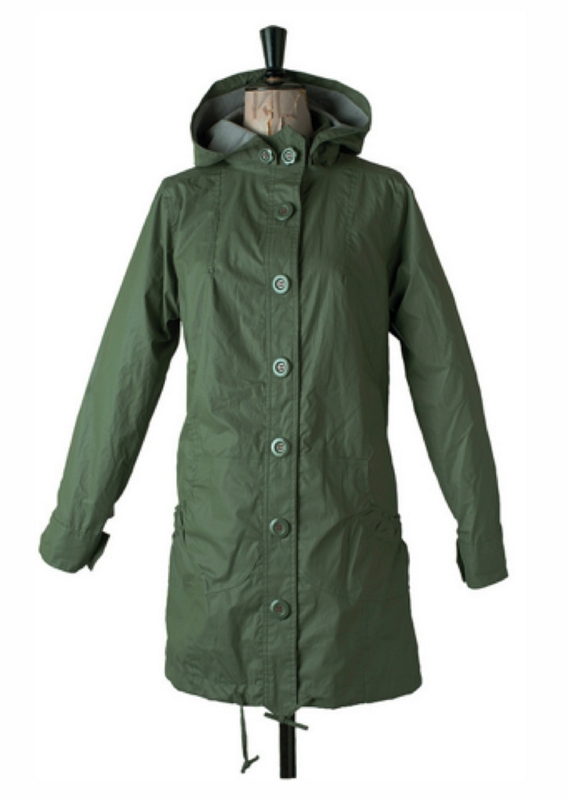 This one from Barley Sugar is the perfect length with a detachable hood and a classic design. This entry was posted on July 17, 2012 by inspiredessex in Ladies Fashion, Ladies Time Out and tagged chelmsford fashion, essex festivals, festival fashion, Inspired Essex Magazine.